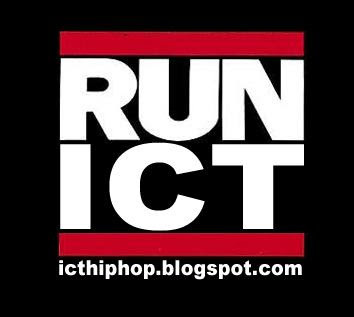 ICT HIP HOP: What would you like to see? As we plan for big things here at ICTHipHop in the coming year were curious to know what YOU would like to see. A forum? a concert? a meet and great? ICTHipHop awards? Contest? Just let us know. We are very serious, so hit the comment section and let us know. the concert, yea...thats a big one too. I like markies idea about the CD, that was an idea of mine like in 07, but it sank. A meet and greet would be a great start to new buisness for every artist. So everybody got a idea of who is who. I could go for less Mike Game on the page, who agrees??? Im wit tha meet a tha awards show! i think this is a great idea cuz we have alot of talent down here and if all of us get togather on a cd it would b a great opportunity 2 wrk with other artist.